The Long Arm Mechanical Litter Picker/ Gripper is made from aluminium and is a safe and easy way to pick up litter, cans, bottles and rubbish. This Dustbin Powder is ideal for use in outdoor bins to kill bacteria, get rid of odours and absorb any residues. The Dustbin Powder is easy to use and simply needs to be sprinkled in your bin and over the refuse on a daily basis. As well as this, Dustbin Powder is safe for use when cleaning animal hutches and kennels. This product is ideal for both domestic and commercial properties; it can be purchased as a single product or as a bulk buy option. Heavy Duty Black Refuse bags. Heavy Duty recycled black refuse sack LD7005 .Made locally in Worcestershire, UK made to very high standards using top quality 100% recycled polythene. Our customers frequently tell us how impressed they are with the quality and strength of these bags. 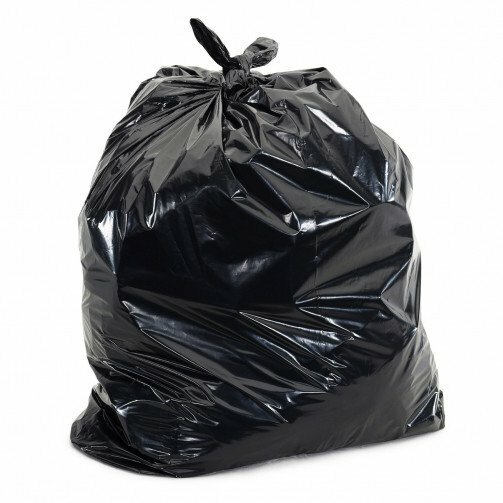 Black bags are commonly used for general waste in all environments.